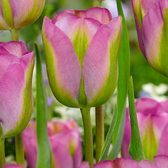 Viridiflora Tulips are one of the most elegant and stylish bi-colour Tulips on the market. 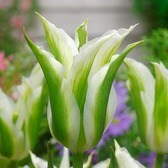 Viridiflora comes from the Latin words 'viridis' meaning green and 'flos' meaning flower. 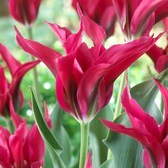 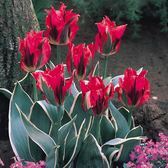 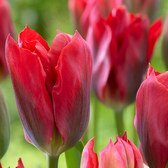 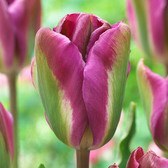 Combined together they represent the wonderful blend of colours we have come to love from this popular Tulip. 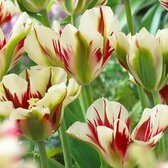 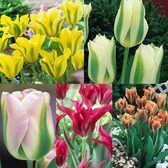 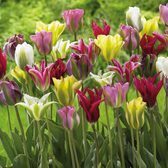 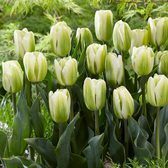 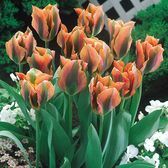 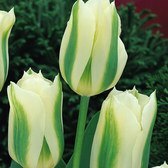 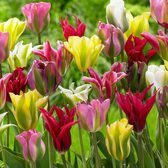 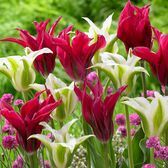 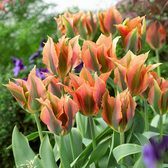 Each Viridiflora Tulip bulb has a certain degree of green blended into each flower and is colourful enough to brighten even the darkest day in spring. 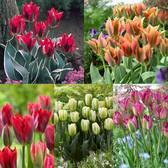 11/12cm bulbs supplied unless indicated.